Navigate busy pavements with ease with a lightweight walking aid you can take anywhere. 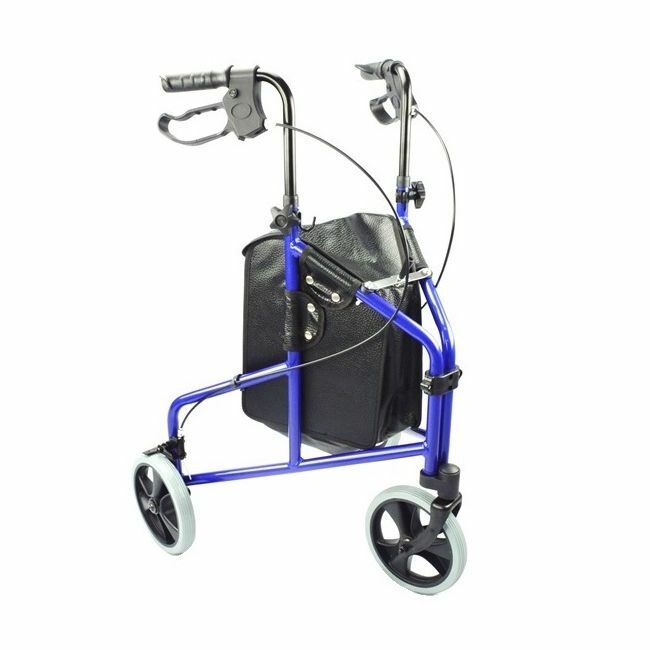 The ultra lightweight tri walker is a walking aid designed for the elderly or anyone who suffers with limited mobility. Designed with a flat folding frame and three wheels for a tighter turning circle, this truly is a walking frame you can take anywhere.